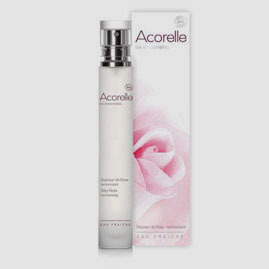 Acorelle Perfumes Eau Fraiches Absolu Tiare 1 fl. oz. Acorelle Perfumes Eau Fraiches Citrus Infusion 1 fl. oz. Acorelle Citrus Infusion Perfume 1.7oz. Acorelle Perfumes Eau Fraiches Tea Garden 1 fl. oz.